In a Presidential Election year when the Big Two Parties have selected widely disliked candidates, is it possible to vote None of the Above into the Presidency? 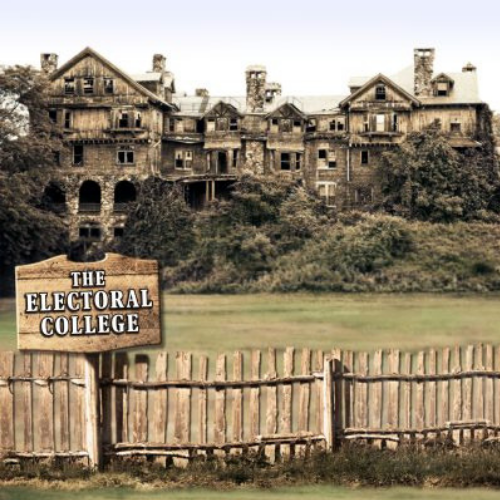 In this episode, by learning how the electoral college works, we explore our options for realistically denying the Presidency to the chosen candidates of the Republican and Democratic Parties. *This episode has been updated from it’s original version for information accuracy.